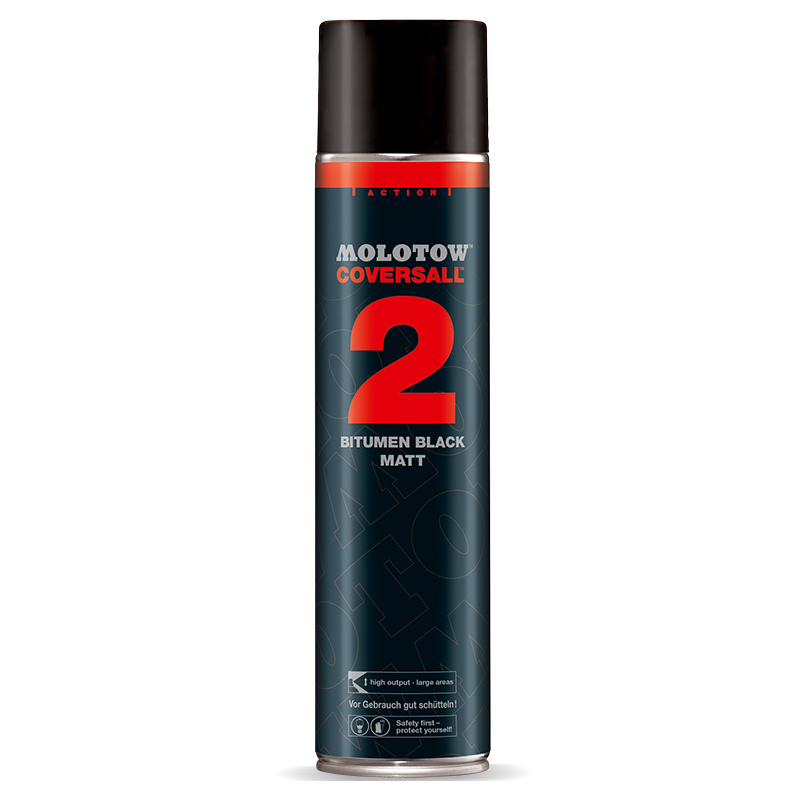 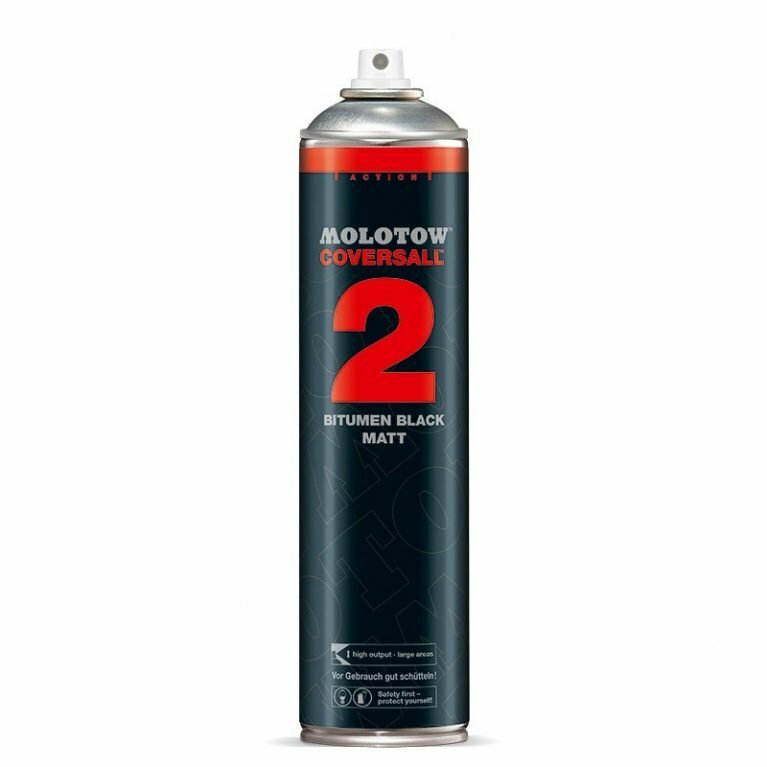 The mat CoversAll™ 2 is well-known for its bitumen. 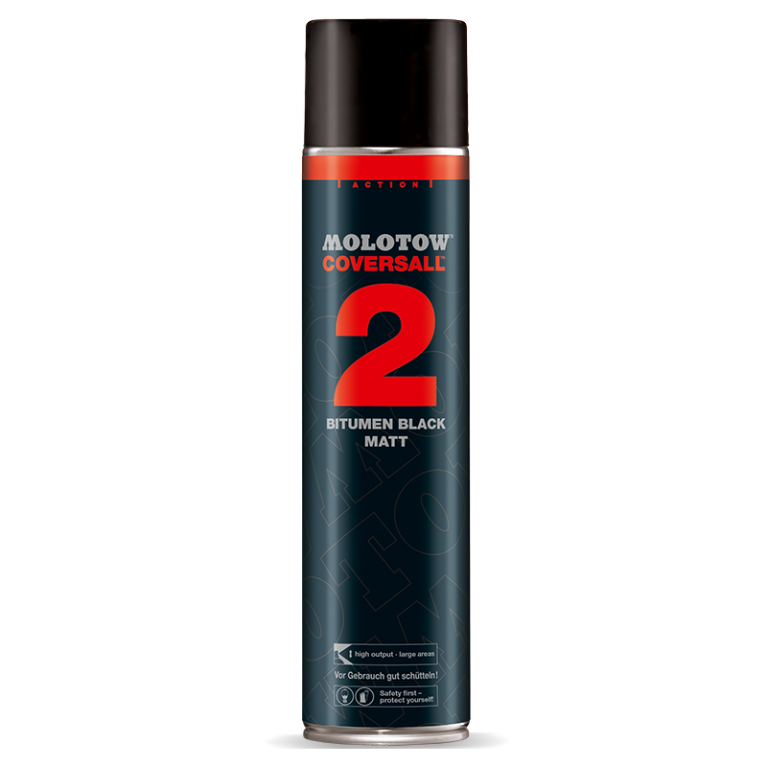 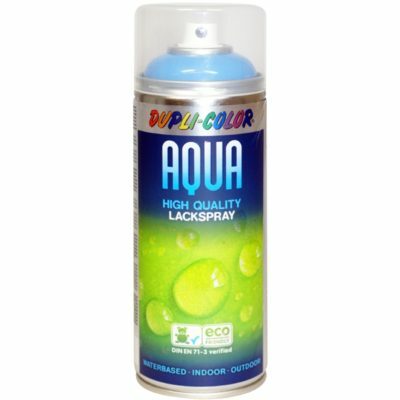 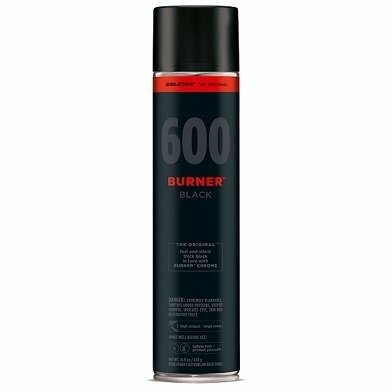 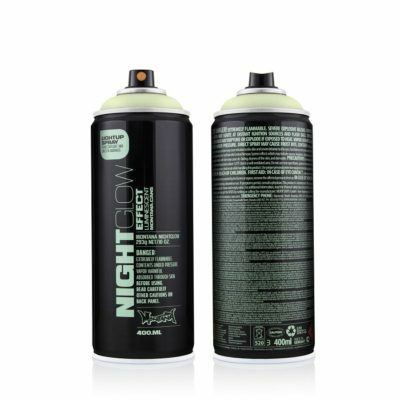 The high opacity and good weather resistance not only make this aerosol a practical all-rounder, but also a genuine classic for almost 20 years. 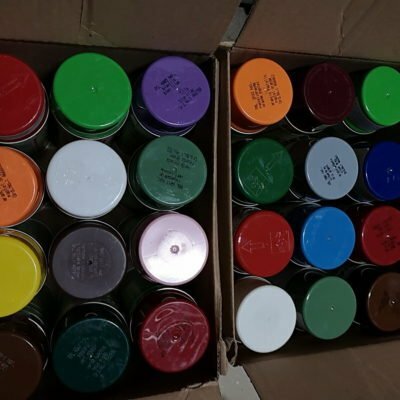 Due to high output it is able to bring a lot of paint on a wall in short time.